In most cases, purchasing a home is an exciting process, especially if you are a first time buyer. However, amidst all the excitement and anticipation, there are many different mortgage origination fees that you will need to look out for if you want to ensure that you don’t pay more than you have to. Many lenders and mortgage companies will tell you that they need to charge an application fee so that they can cover the cost of obtaining your credit history report and ‘any other paperwork’ that is needed to process your loan application. However, in many instances, they are in fact able to obtain these reports free of charge. Charging anywhere between $50 and $150 for an ‘application fee’ is just another way for lenders to increase their profits. If you are applying for your loan or mortgage through a broker, you should not be charged this fee because the broker will not actually be doing any form of underwriting on your mortgage. The only time you should be paying this fee is if you are obtaining your mortgage through a bank that will be underwriting its own loans. One of the only times you should be paying this fee is if you make use of a broker who is in turn using a processor. This fee only benefits the mortgage broker, and in many cases is highly negotiable. In fact, there are some brokers who will be willing to process a loan with zero cost origination fees. The only other time you should be paying this fee is if you are considered to be a high risk borrower, as it will take a lot more effort on the lender’s part to get your mortgage approved. Although this is a fee that will have to be paid on all mortgage applications, it is important to ensure that you are being charged fairly for it – in most cases, it should range between the $200 and $500 mark. It is an essential fee that is charged in order for bank employees or brokers to request the appraisal on the property you want to buy. Although this can be considered as a form of pre-paid interest because it helps pay down the interest rate to an extent, it is not always necessary for home buyers to pay it. It is usually recommended that discount points only be paid if you have intentions of staying in the home for 5 years or more. 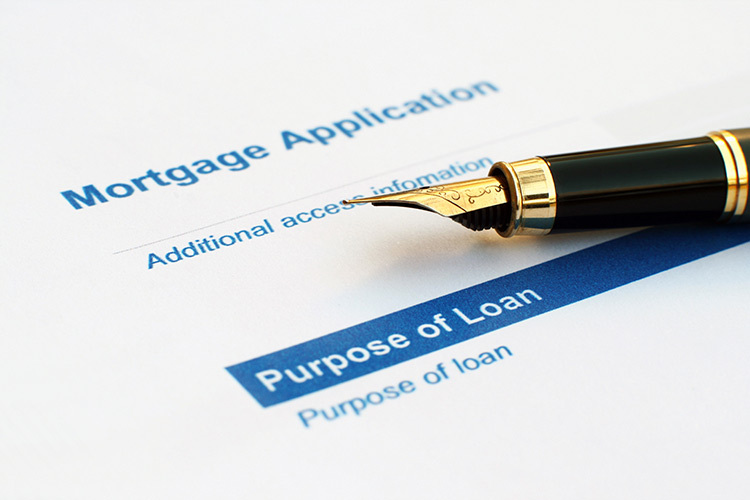 Before signing any mortgage application paperwork, it is important to check it thoroughly. If you are not sure what specific terms and/or fees may mean, you have the right to make inquiries in this regard. If a lender is pushing you to sign the paperwork in a hurry, you may want to consider going elsewhere, as it is possible that they only have their own financial interests at heart. Contact RateWinner today to see how we can help you purchase your dream home. This entry was posted in Blog and tagged mortgage application, mortgage application tips by Scott Li. Bookmark the permalink.